Construction sites can be an attractive target for vandalism, scrap merchants and opportunistic thieves. Insurance companies will often ask for evidence of security measures in place before committing to insure a site. 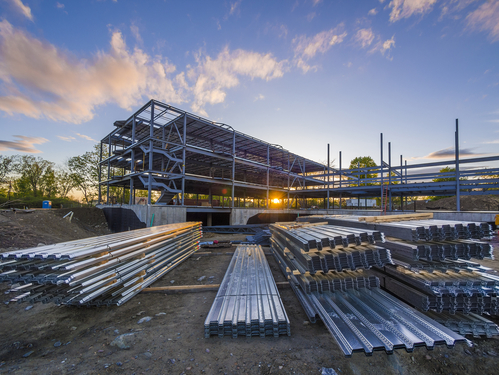 As one of Ireland’s leading security providers, our experienced and qualified security guards carry out a full construction site security plan in order to keep all your assets safe. AA Security is committed to ensure that your construction site is fully protected. We have employed the services of Sligo Security Guards Ltd, t/a AA Security, since 2012 to carry out a range of services from mobile security and static guard on our sites. We have always found all AA Security staff (both onsite security and company management) very professional in all dealings.